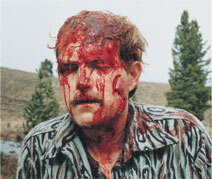 Bear Safety in the Big Sky Featuring Todd Orr and Mark Matheny Grizzly Bear Attack Survivors. Education has always been a large part of UDAP Industries. 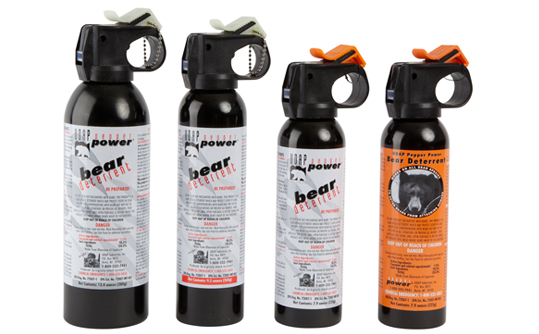 Through video and hands-on safety demonstrations, we teach people how to use bear spray. 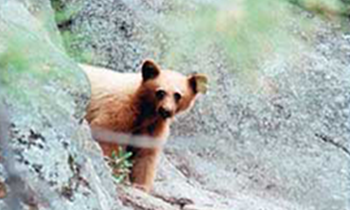 UDAP’s Bear Attack Simulator is designed to train beginners and experts how to use bear spray efficiently and effectively. 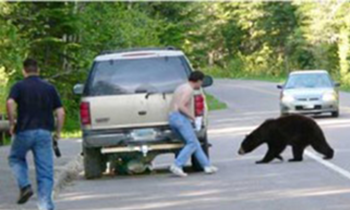 The simulator helps people understand the speed of a bear. 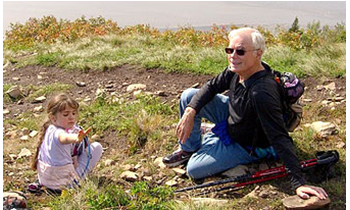 It offers a real life experience and may be available for special events in your local area. 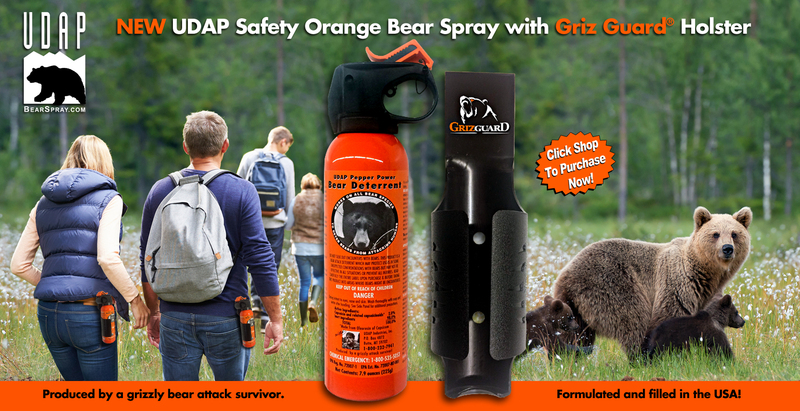 UDAP is the leader in bear spray education.